I’m powering through my 2014 pages! Up to June already. It’s hard to believe this was the beginning of Kathryn and James 6 month journey to Uganda and Europe. They’ve been home and gone again since these photos were taken. 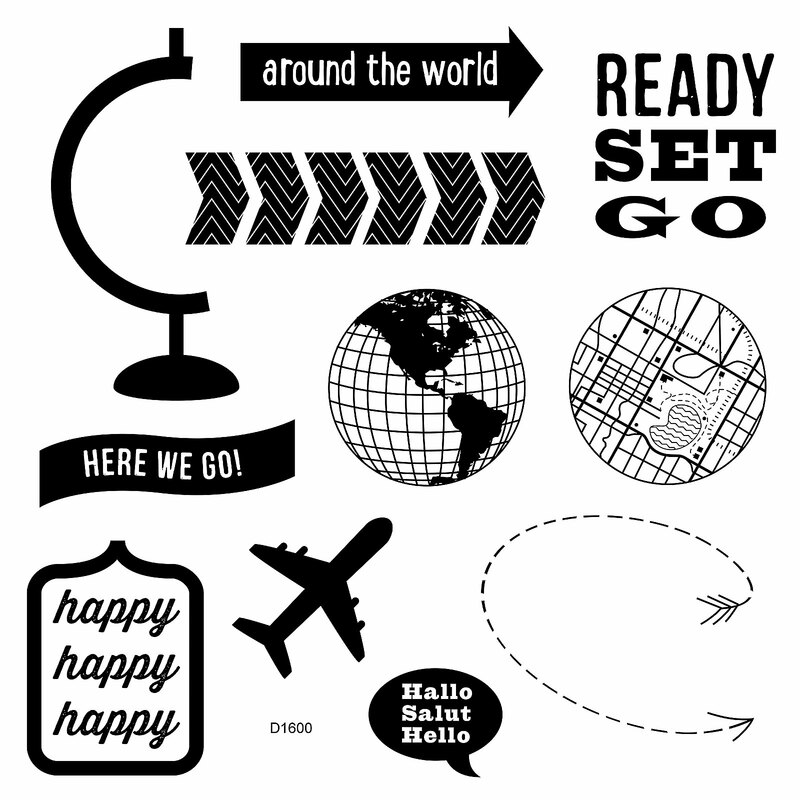 March is the final month we can order Hopscotch papers and I just had to open one more pack – I have loved using this collection. 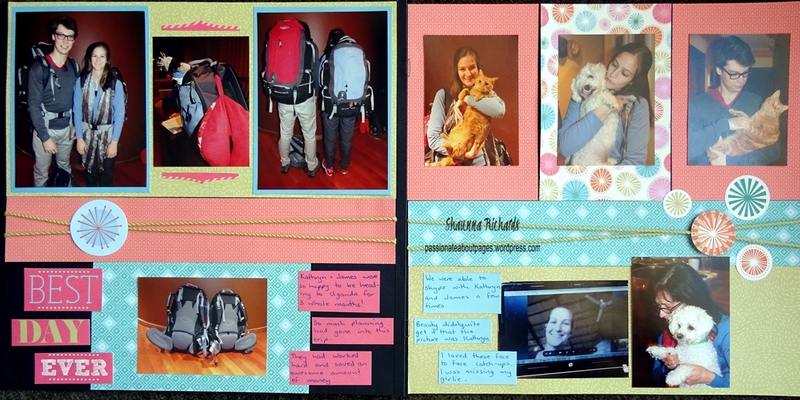 The colours and patterns have just worked with so many different page themes. 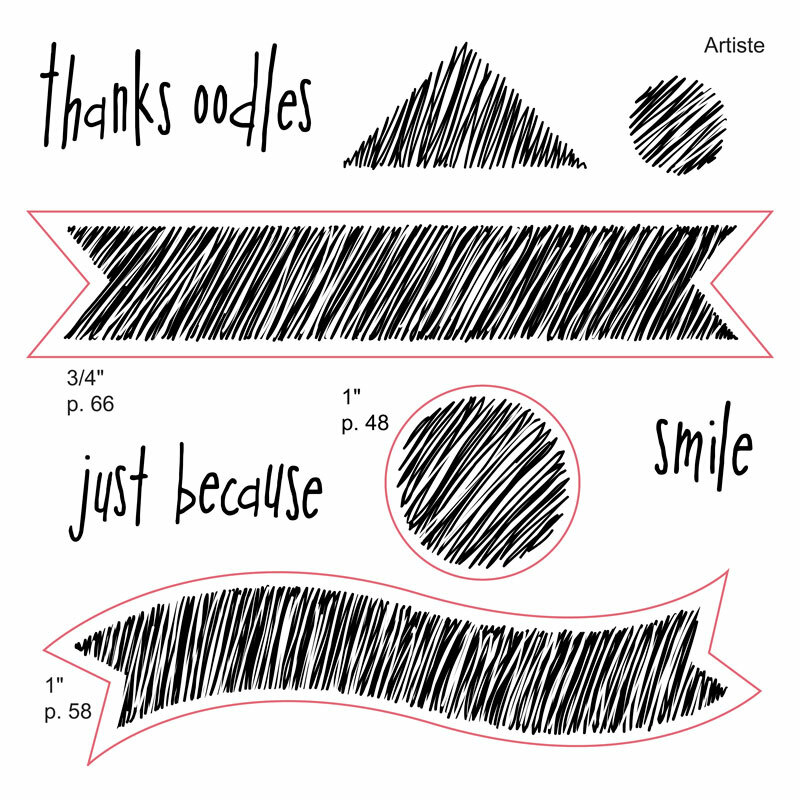 I used the stickers from the collection, called Complements in CTMH speak, which made the page super quick to complete. The title was a larger sticker but I cut it up to make it less dominant on the page. 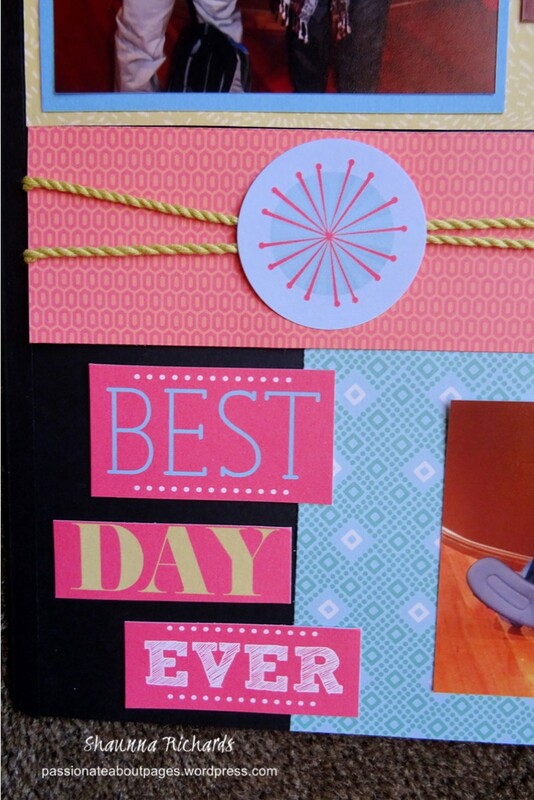 Pretty proud of myself blending thick twine with the circular stickers too… what do you think? Glue dots are the best adhesive for securing the twine when you wrap it over the edge of the paper. They hold the twine in place and are not messy to use. 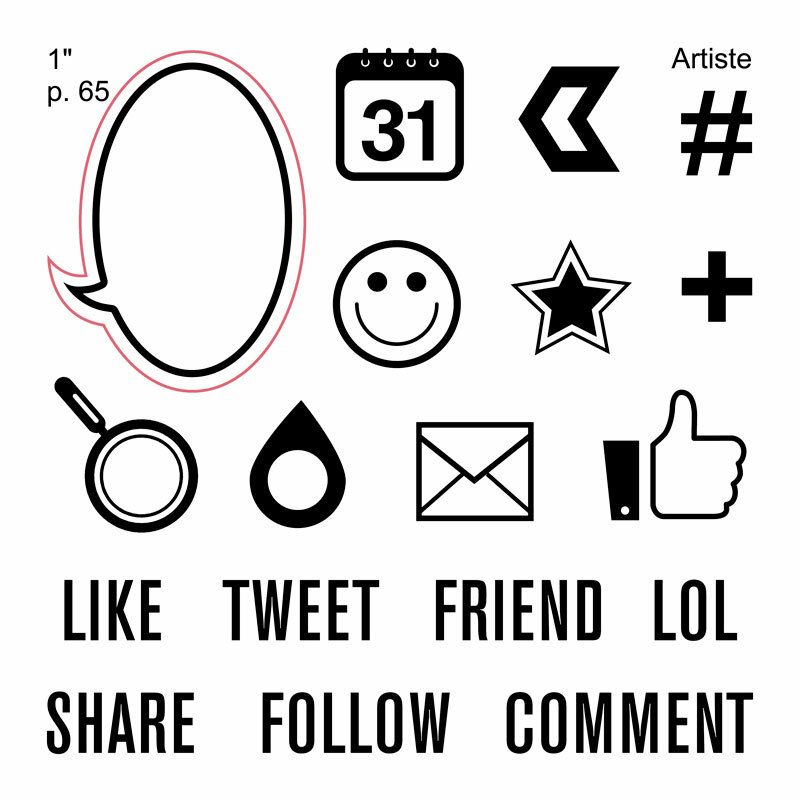 Click here to see what they look like. If you need an extra pack of Hopscotch paper order it today – stocks are selling out quickly. Click here to go shopping. Convention is one of the highlights in my CTMH year. Consultants from all over Australia and New Zealand gather to share ideas and learn together. This page was made at convention last October. 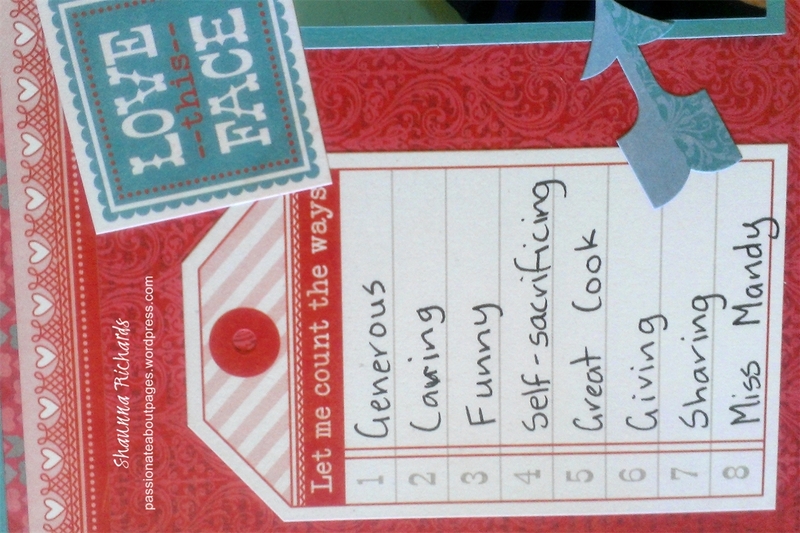 I learnt some nifty tricks for using stamps as page accents. I love that I didn’t have to think them up myself to share with you! The papers are from a couple of different packs. Don’t you love the way all the papers co-ordinate across the range? Seaside (X7192B) and Wanderful (X7191B) work so well together. The alphabet stamp is Handwritten Print (E1030). It gives a really relaxed feel to the page. 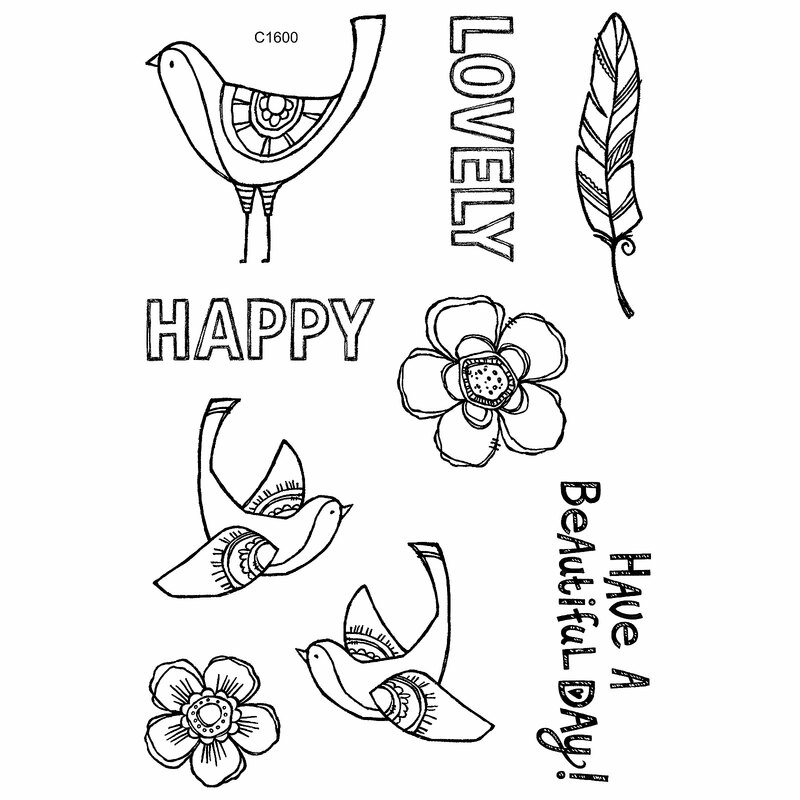 Happy Birds (C1600) and Oodles of Doodles (B1449) blend beautifully with Here We Go (D1600) for the stamped accents. 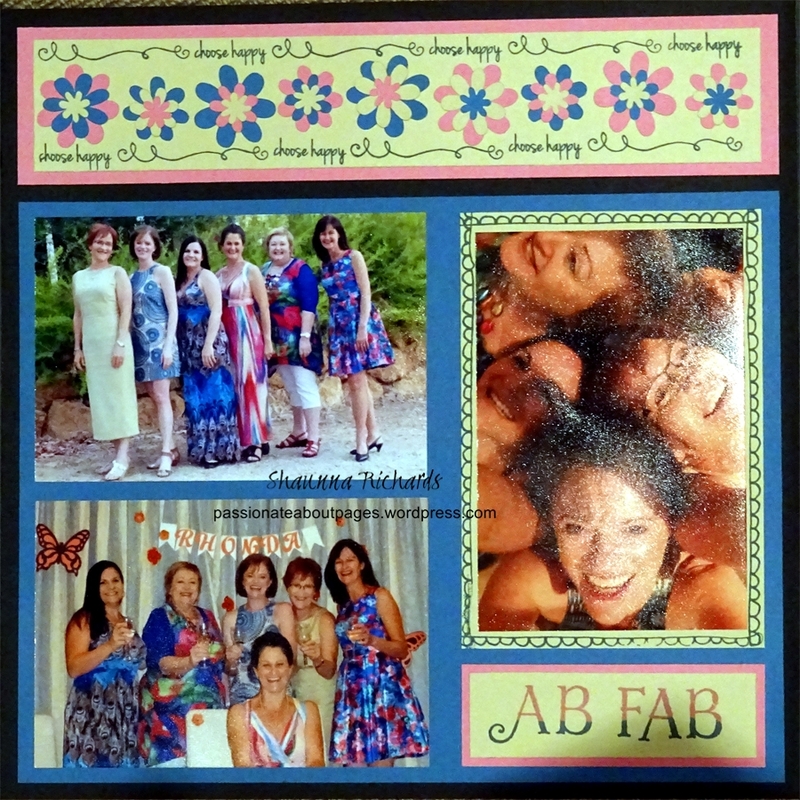 Using Glacier and Flaxen inks kept the stamping subtle so the photos really stand out on the page. 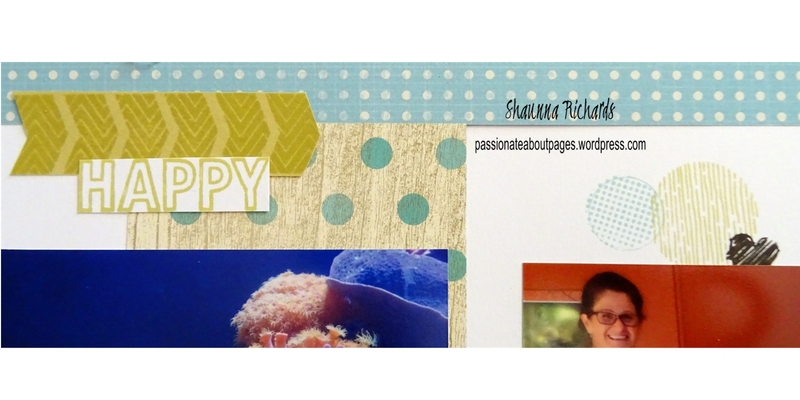 Here’s the details of the stamping – enjoy creating your version of this page. Join our team and come to convention with us this year – you won’t believe how much fun we have! 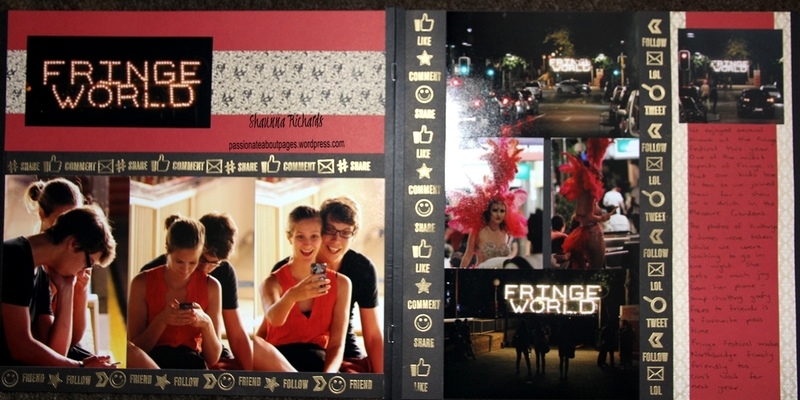 The Perth Fringe Festival is a fun filled month of creativity and vitality. Our family enjoy going to a variety of performances and supporting up and coming actors, dancers, singers and circus performers. This page features photos Mike took as we wandered through the streets of Northbridge before a show. It’s a super simple layout using papers from Yuletide Carol – who’d have thought Christmas papers would look great with street scapes. Mike captured Kathryn and James messing around on Instagram and I wanted the page to be about the fun they have with their phones as well as the Fringe ‘landscape’. The LOL (A1159) stamp set was perfect. It has all the symbols and words we use everyday on social media. 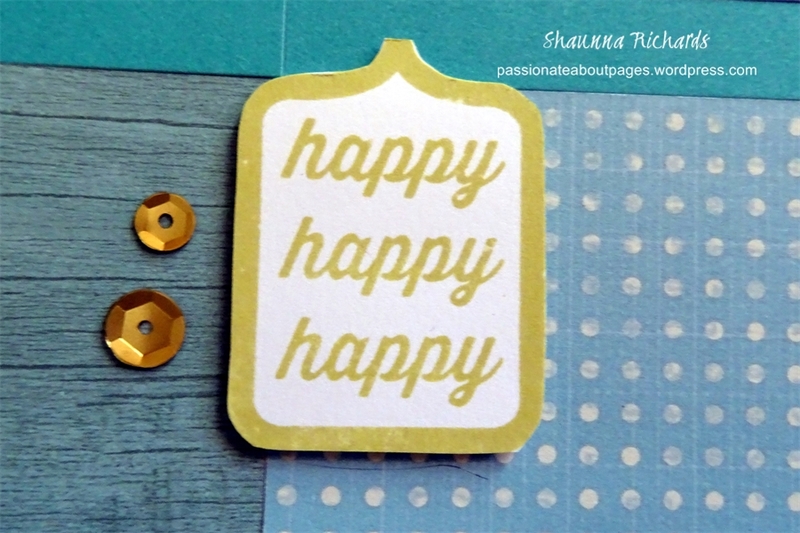 I placed several stamps along a 1″ x 3 1/2″ block, stamped repeatedly using VersaMark(Z891) ink and then heat embossed with Gold Embossing Powder (Z2066). 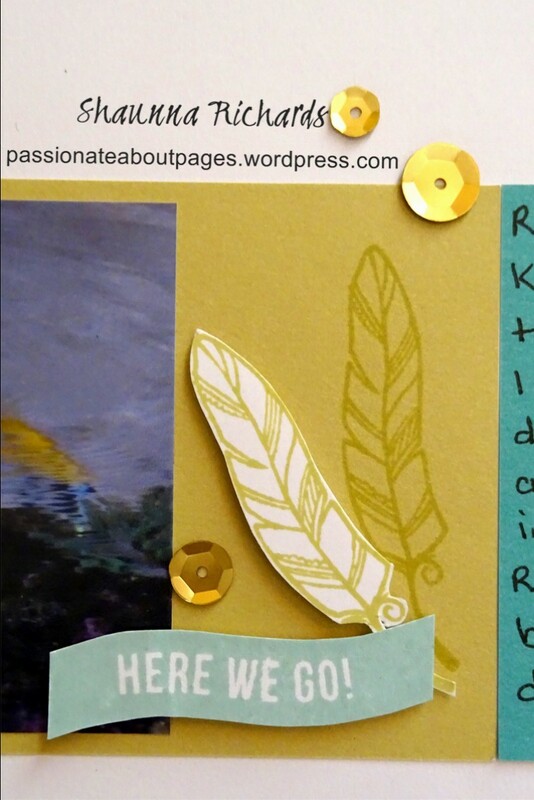 If you haven’t tried heat embossing I encourage you to have a go – it opens up a whole new world of decorating options for your pages. Order your inks and powders here. 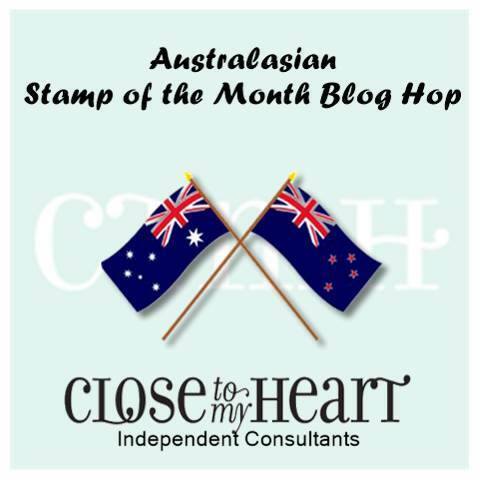 Welcome to the March Australasian Stamp of the Month Blog Hop. If you have arrived here from Anne’s Blog, Mummy you made this?, you are in the right place. This is a circular hop, click through to the blog mentioned at the end of each post and you will find yourself back here. 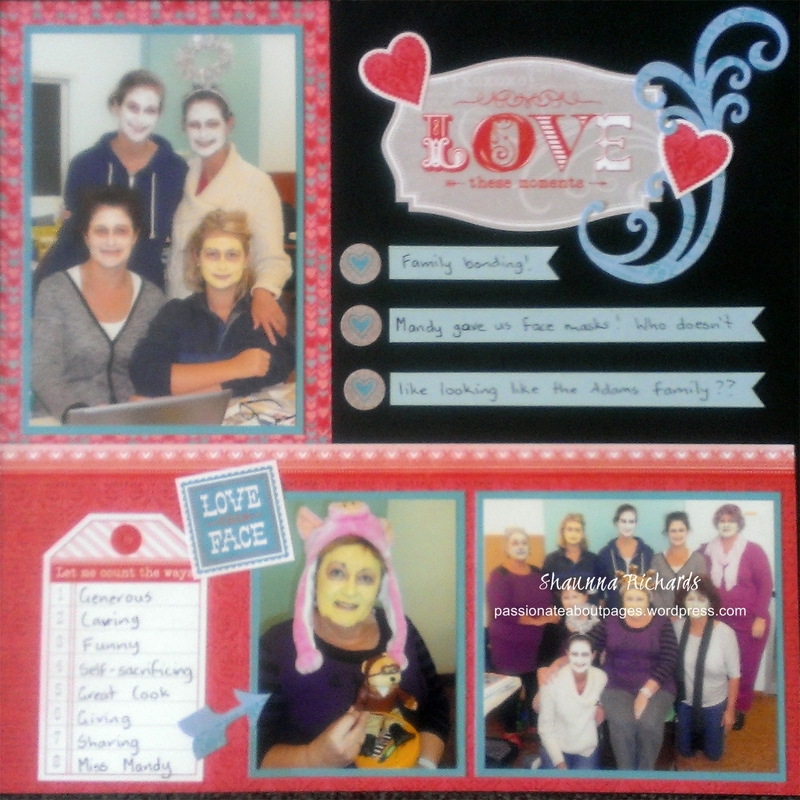 There’s a lot of love shared in the cards, pages and projects created by my sister consultants using Choose Happy, Stamp of the Month (S1503). Enjoy! 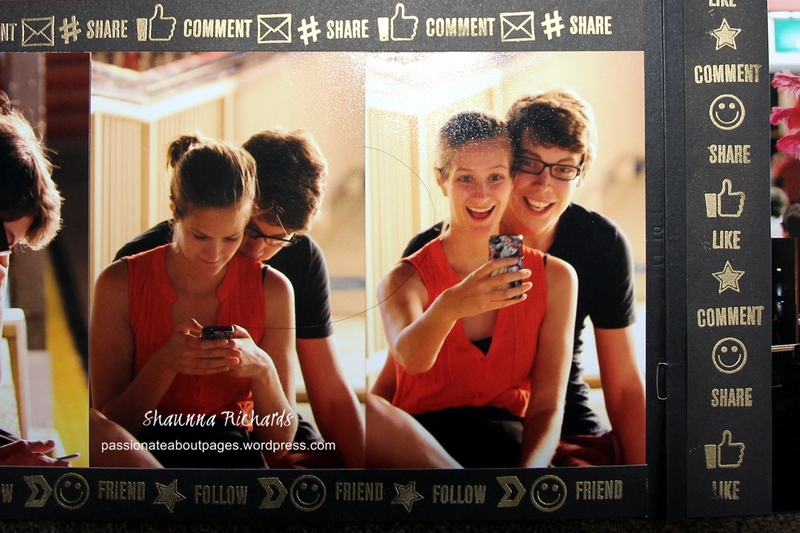 This layout is copied from page 123 of the Reflections How To Book. 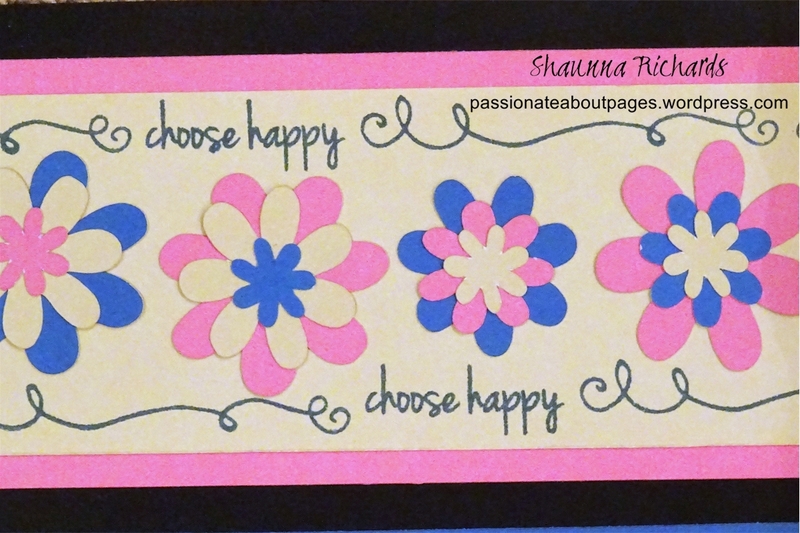 I used a long stamp to create the border for the photo and a combination of a doodle line and the ‘choose happy’ sentiment for the top block. The flowers were cut using the Art Philosophy Cricut Cartridge. Choose Happy (S1503) is only available during March, 2015. 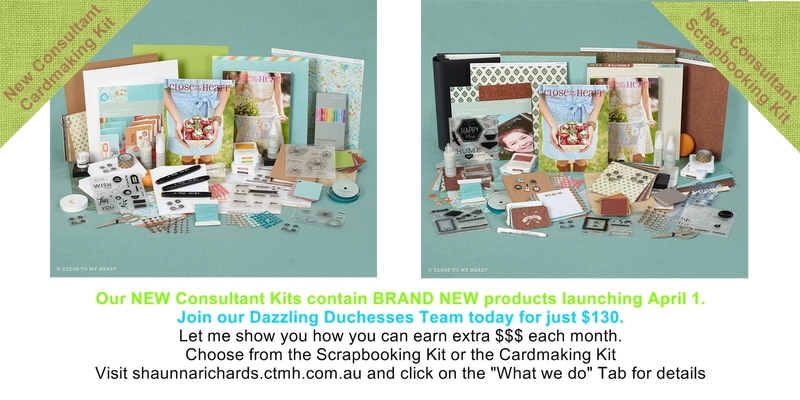 Full retail price is $27 but you can have this gorgeous set for just $5 when accompanied by a $75 order. 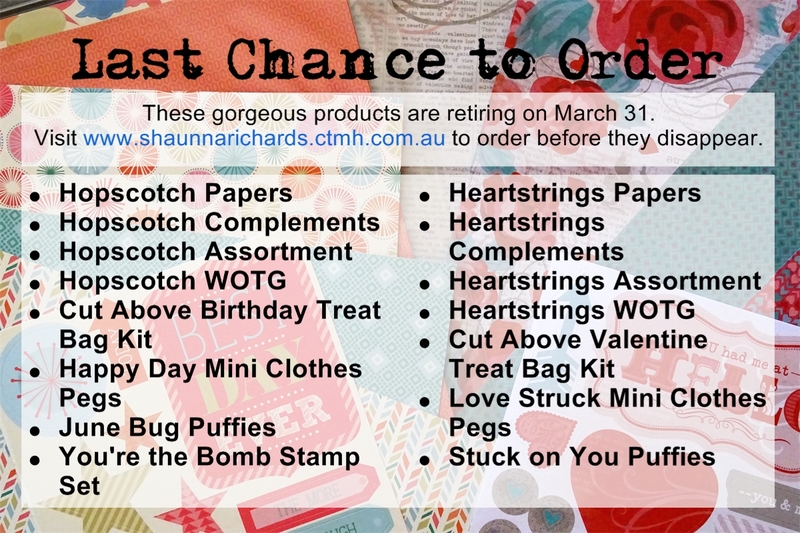 Place your order with your CTMH Consultant. 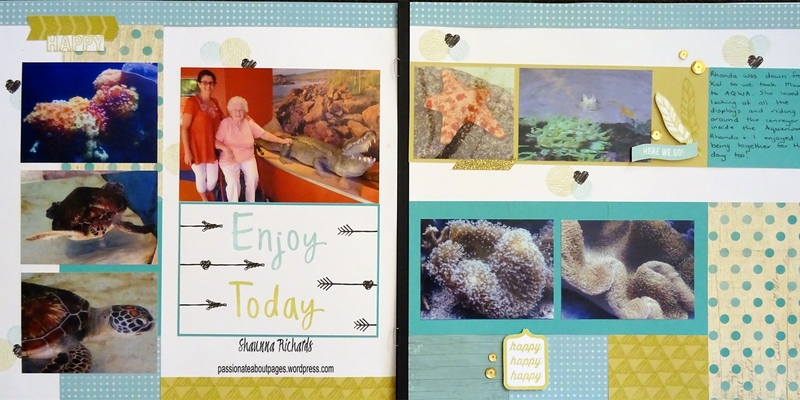 I’d love you to leave a comment before you move on to Meryl’s Blog, Mez’s Craft Room, to see what she has designed for you.